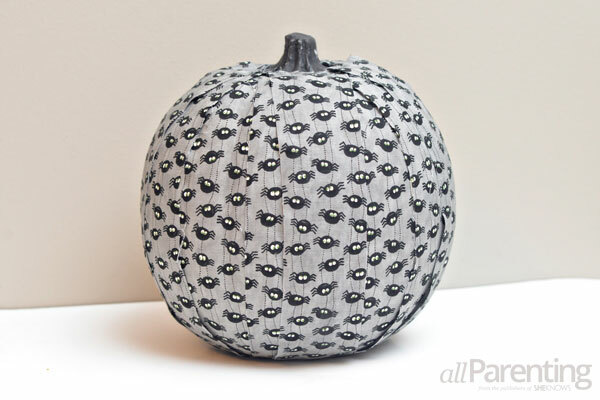 If you love decorating for fall but the standard orange pumpkin just doesn't match your decor, check out this awesome fabric covered pumpkin tutorial. 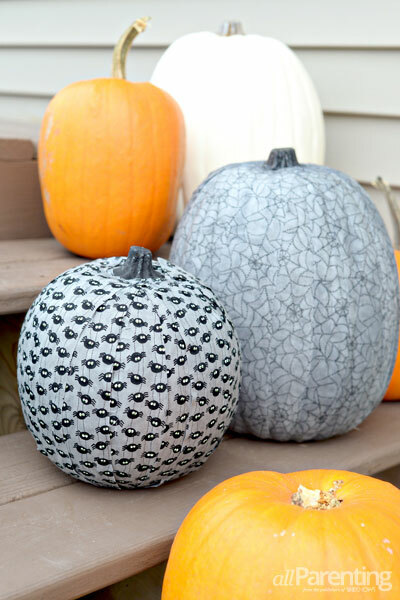 Now you can have pumpkins in any color or style to match your home! Before you cover the pumpkin with fabric, start by painting the stem of the pumpkin in a color that coordinates with your fabric. While the paint dries, lay the fabric out on a flat surface and cut the fabric into strips that are two to three inches wide. Then, lay out a towel or a large piece of paper to protect your work surface. Pour the Mod Podge into a small bowl and dilute the Mod Podge so that it is a mixture of 75 percent Mod Podge, 25 percent water. Lay a fabric strip face down on your work surface and paint the back side with the Mod Podge mixture. 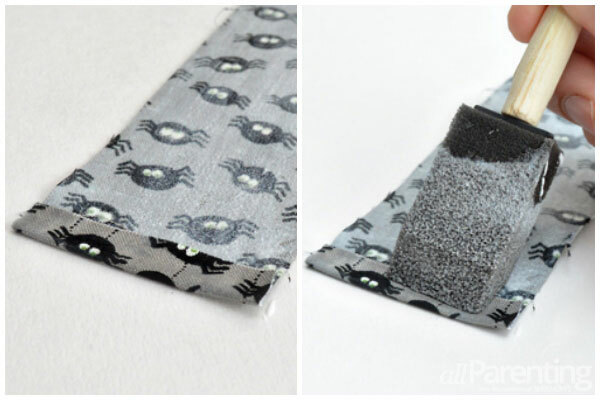 Fold over a 1/2-inch piece of each end of the fabric strips, then paint over the top of the fold. 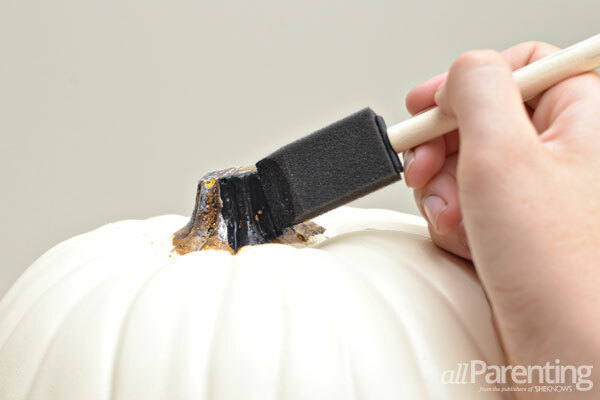 Lay the fabric strip over the pumpkin, stretching it slightly so that it forms to the pumpkin's shape. 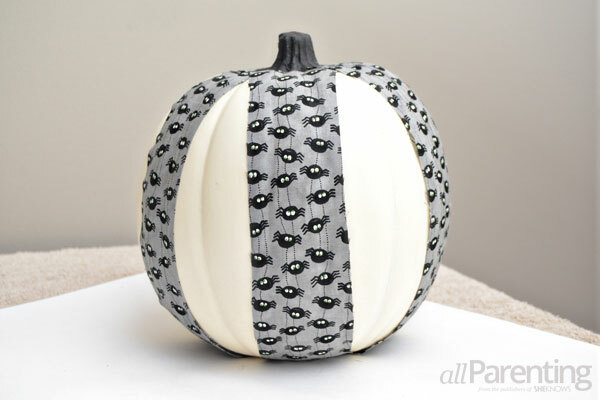 Keep adding strips around the pumpkin until the entire pumpkin is covered with fabric strips. 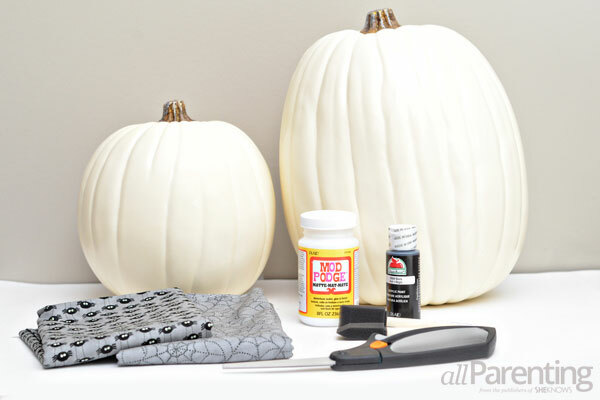 Once the Mod Podge dries, you are ready to decorate with your fabric covered pumpkins!